Sometimes you just feel too bored to do anything. Anything at all. Even sleep gives up on you, but never will your internet betray you. If you always thought internet is useful only when you need something important to search and know about, step a little more into the reality. You can while away indefinite time with no cause over internet. 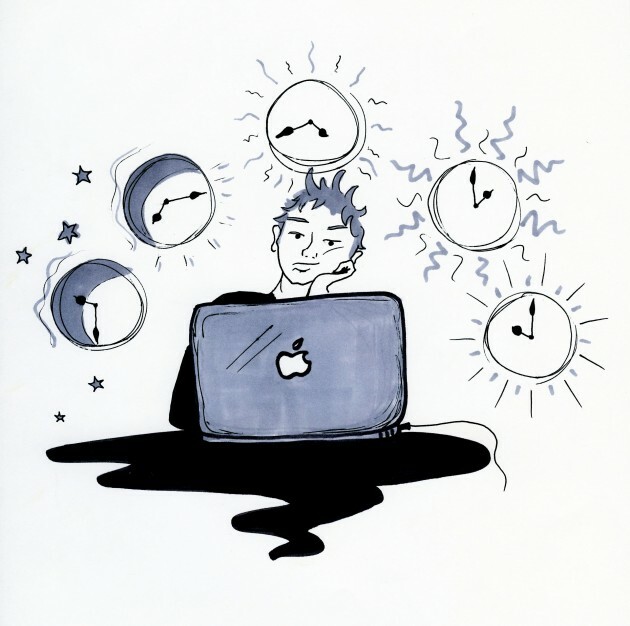 Some people are experts in killing time and some top websites have emerged that can help you drain all your time. So now while away some time with this article too. Social networks : It is probably more than obvious. You can look through your notifications and updates for hours even while you are busy. It might offer much more when you are bored. Seeking knowledge: If you are one of those people trying to waste your time in the best way, you could probably drop into WikiHow for some random articles. Variety of articles from different genres are available here and you might even find an interesting one that will help you make much better use of your time. The store search: Online buying is so popular now. But it is not always necessary you need to buy when you look at them. You can pass your free time viewing products of your interest or sometimes completely irrelevant too on these online stores. Window shopping applies to online stores too. Celebrity gossips: You might end up wasting all the time you have once you start reading them. It is very humane to be interested in other’s life and especially celebrity’s. So Google your favorite celebrity’s name and get inside a link. What follows, the related links will lead you henceforth. Drum Kit: You may feel this is a real stupid idea. But when the website is fully loaded and you start pressing keys to find patterns, you are never going to stop. There is nothing more to it than the patterns but extended periods of boredom can get you closer to liking it. The Internet review. Forget what you thought about the internet. Do you know what the internet thinks about you? Go to this website (whatdoestheinternetthink.net) and know what they have for you. How they predict will remain a secret forever. 20 Q: Almost all of us have played this game with our friends. So I guess it is a potential time killer and is worth a try online too. You think of a common thing and began answering questions of the computer while the site keeps guessing. It might look boring but after a point you might start liking it too. I really did the last time I tried it. Comic creator: Comics are fascinating. They can attract people of any age groups. 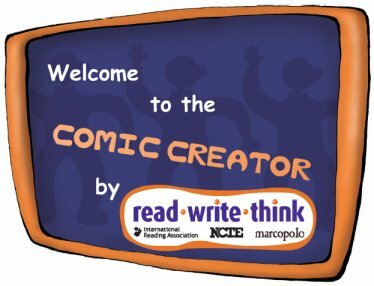 So ever had a dream of your own comic strip? Use comic strip creator to unleash your imaginations. All the ingredients are available, so simply mix them to create your master piece. Movie mix: Movie reviews can honestly help you pass time. Go to rotten tomatoes to find hundreds of reviews for each movie. Warning: you may end up hating every movie hereafter. Classic arcade: Lastly the world’s favorite pass time Arcade. This will probably get you bored of your boredom. Many other websites to play games are also available. Internet is your mate. He can stand by you at any point of your day, so simply enjoy whatever he offers for you. These are few websites that can help you when you have absolutely nothing to do. But do not forget, if you enter these sites when you are real busy, you will probably question the reason of its existence. The creators of these websites might have been bored too. So do not judge them.